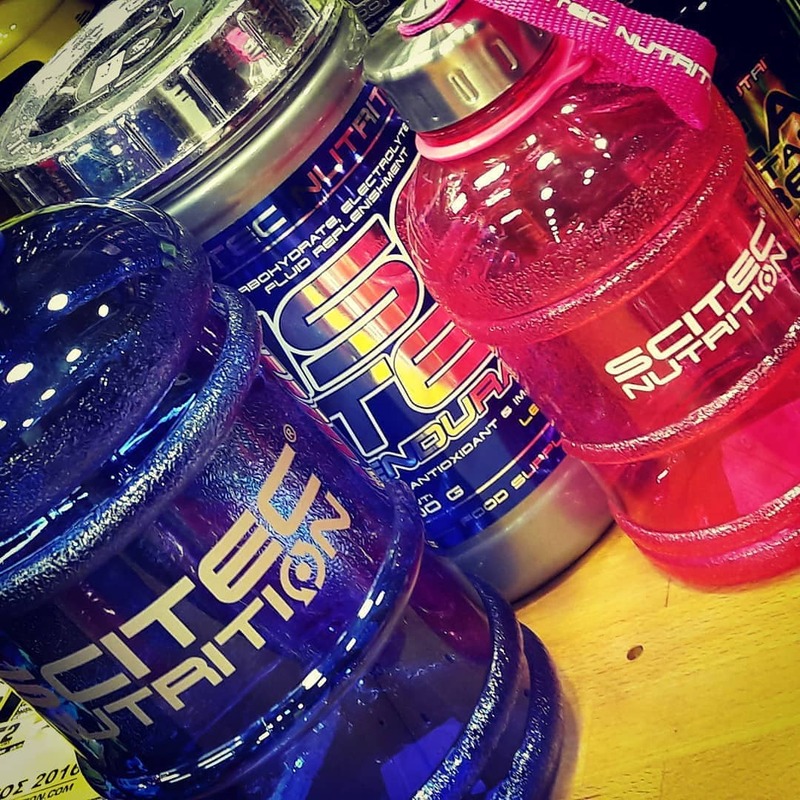 Both the intensity of training and exercise can reduce the resistance of the body to store energy and can lead to loss of fluid and electrolytes. Hot and humid environment can lead to performance degradation. 72 loyalty points Your cart will total 72 points that can be converted into a voucher of 2,88 PLN. Therefore, it may be advantageous to complement the lost all the relevant starting materials. 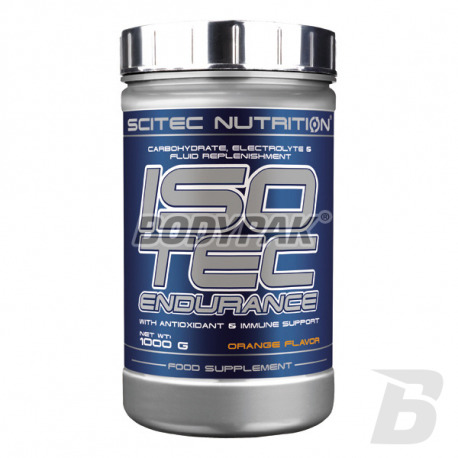 Isotec provides strength "Tri-carb" source, which means 3 different and distinctive carbohydrates. 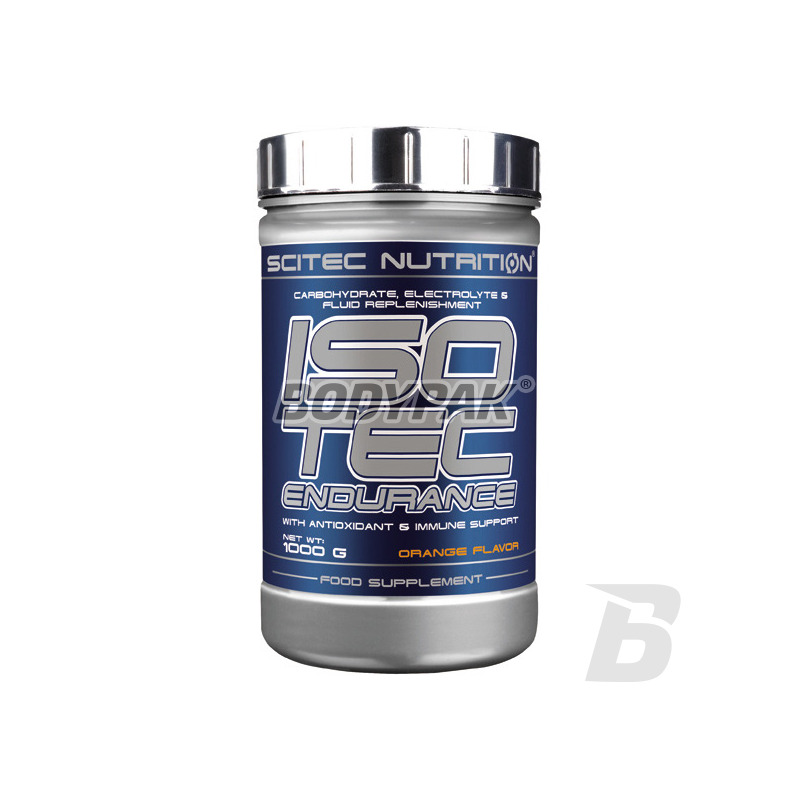 Prepared carbohydrate electrolyte drink helps to maintain the performance and endurance during prolonged exercise and increases the absorption of water during physical exercise. * These statements have been scientifically proven by the European Food Safety Authority. Food Safety Authority (EFSA) and approved by the European Commission (EC). Ingredients: Iced tea lemon: maltodextrin, dextrose, fructose, disodium hydrogen phosphate, acidity regulator (citric acid anhydrous), hydrogen, magnesium, aromatic ((black tea, lemon), L-ascorbic acid, color (caramel, ammonia) acetate, DL-alpha-tocopheryl , Sweeteners (Sucralose, Acesulfame K), DL-alpha-tocopheryl acetate.